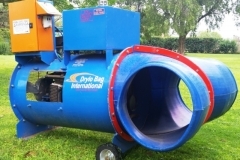 HomeAustralia Gives Drylobag The Thumbs Up! 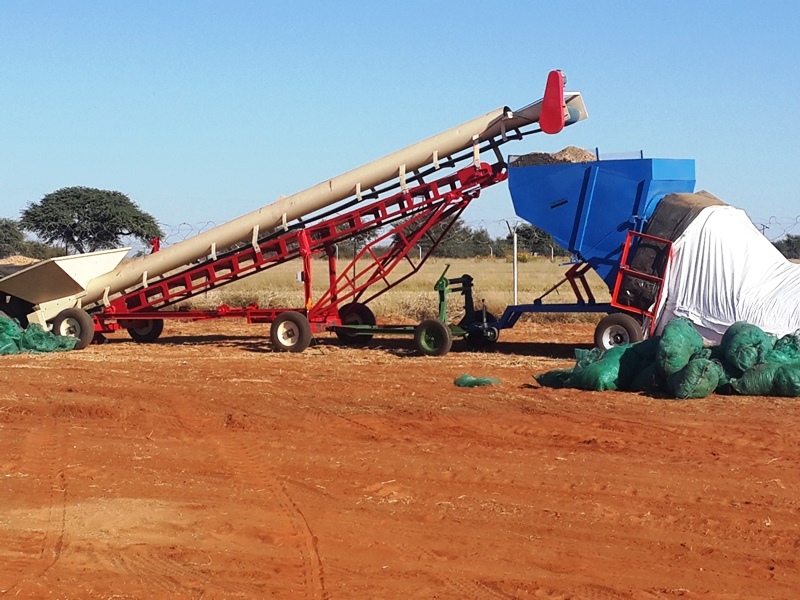 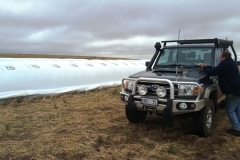 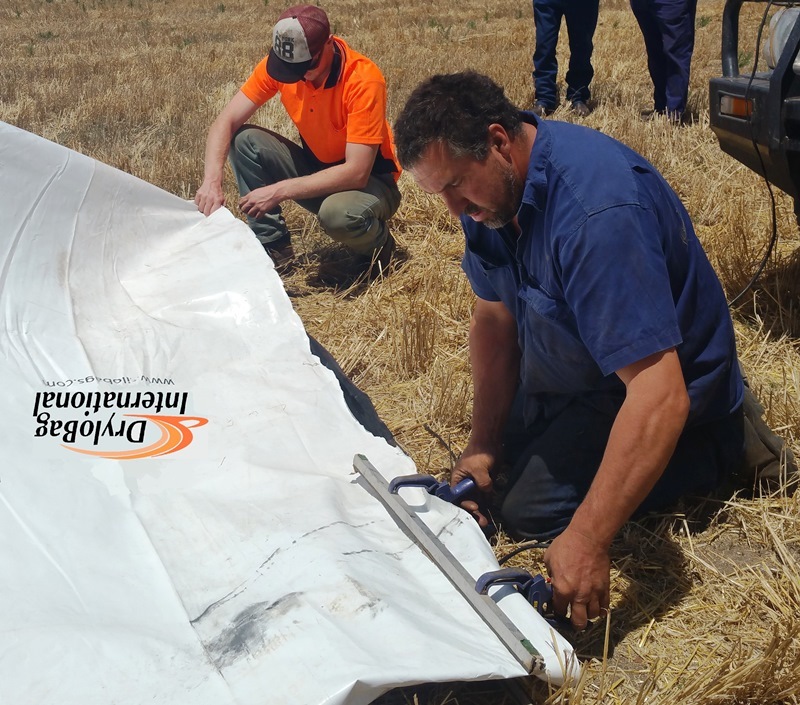 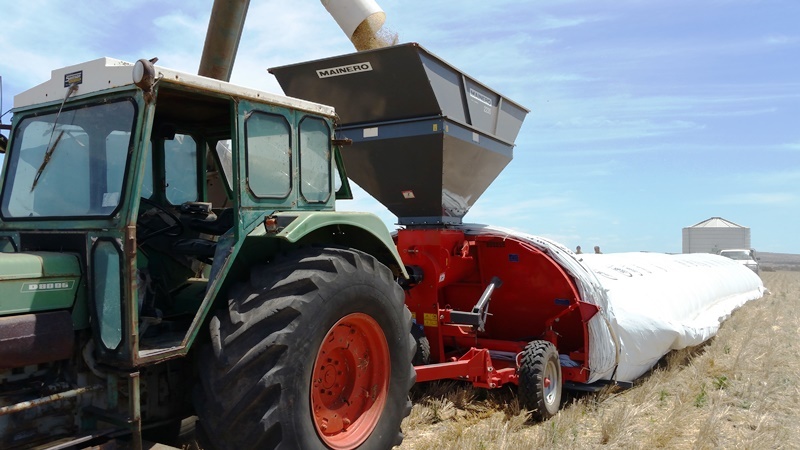 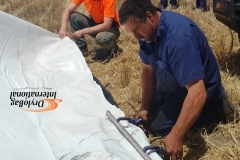 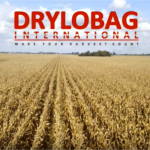 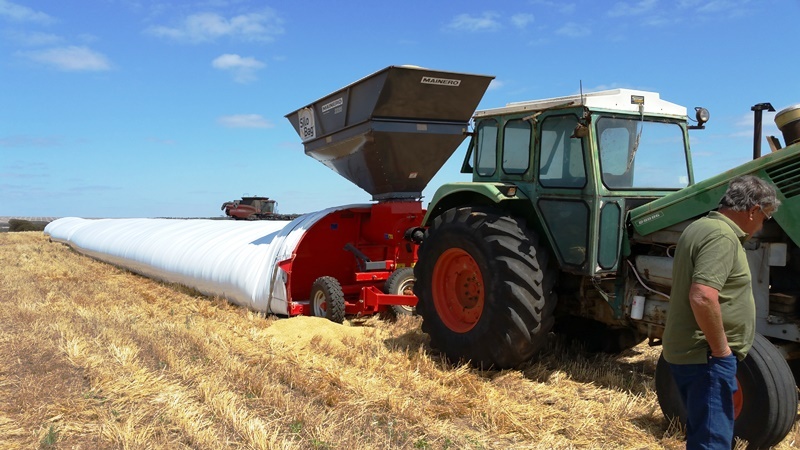 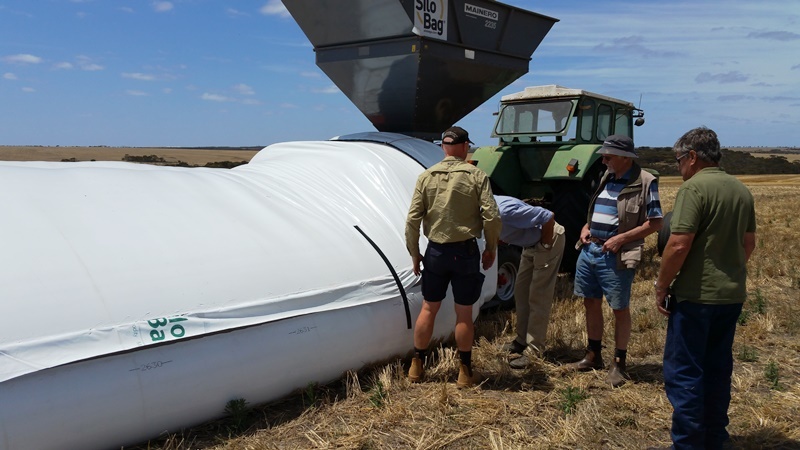 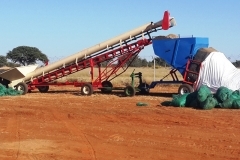 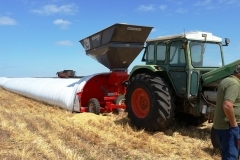 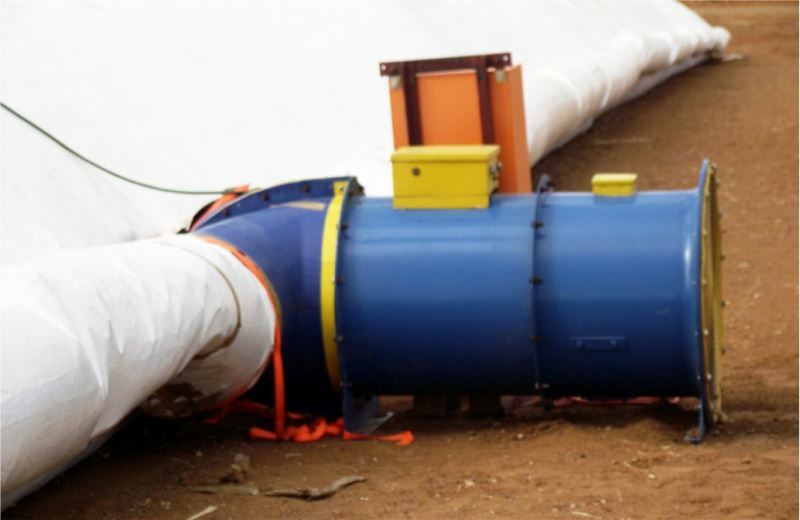 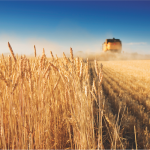 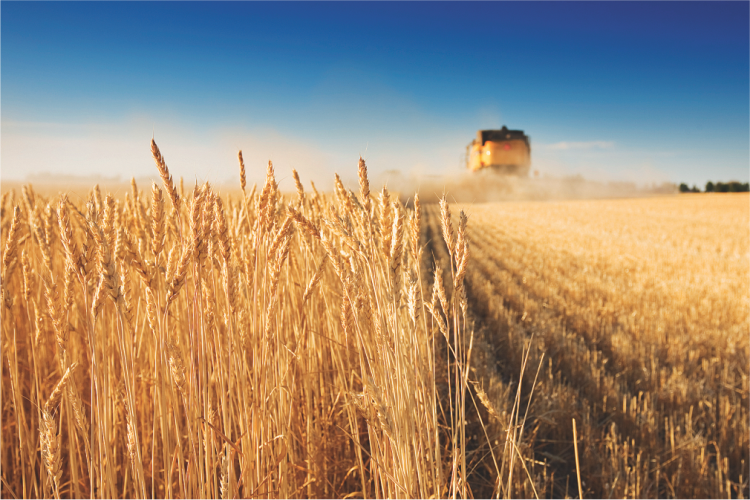 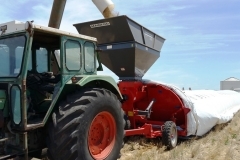 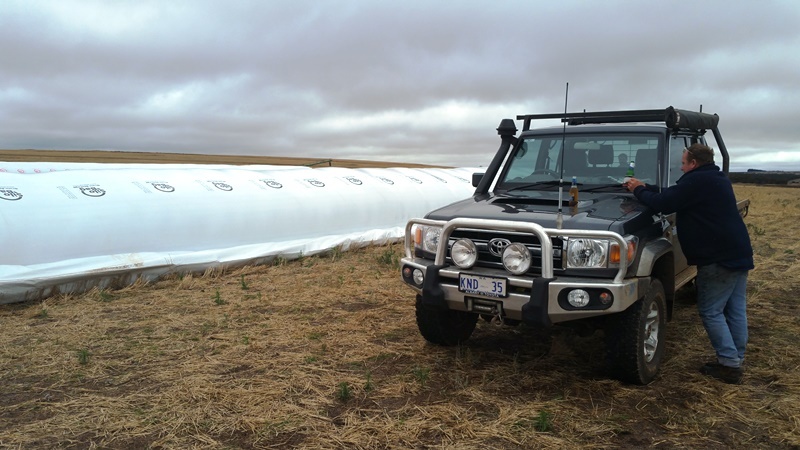 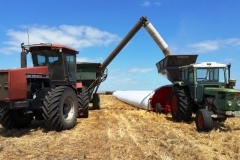 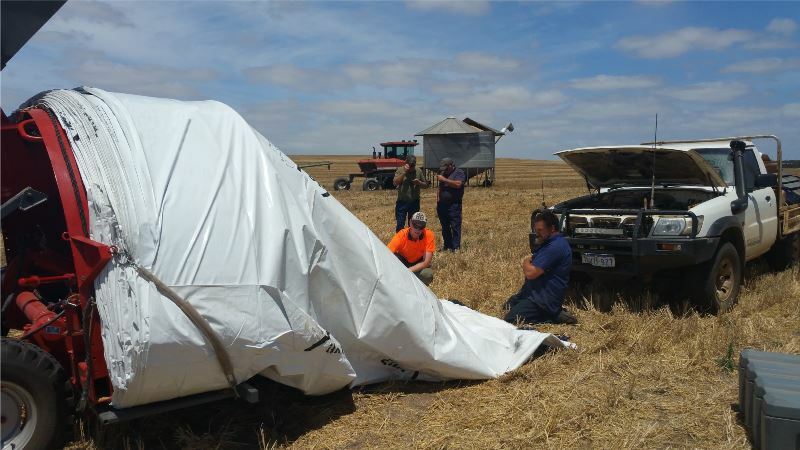 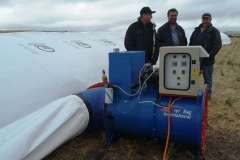 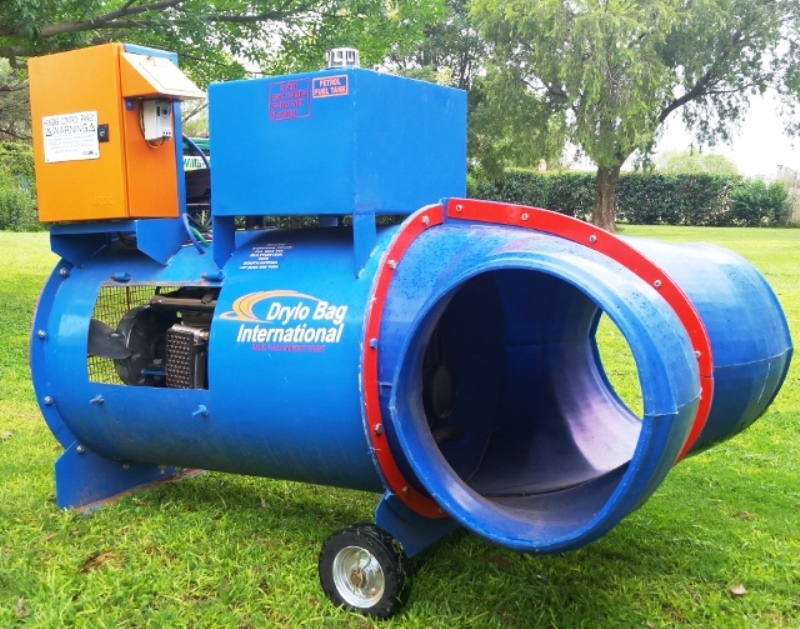 The Drylobag system has been commercially tested for two years in the South African and Australian Agricultural markets on various grain types. 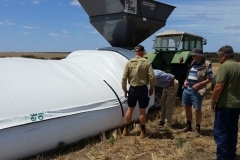 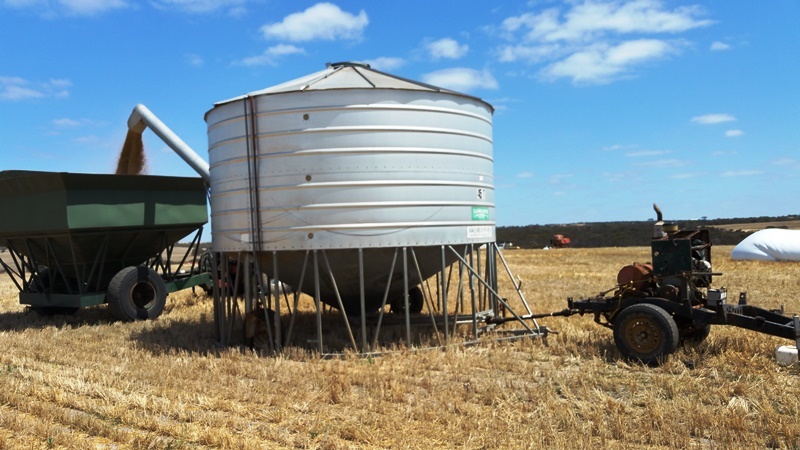 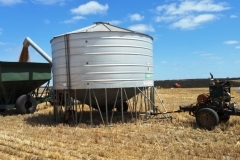 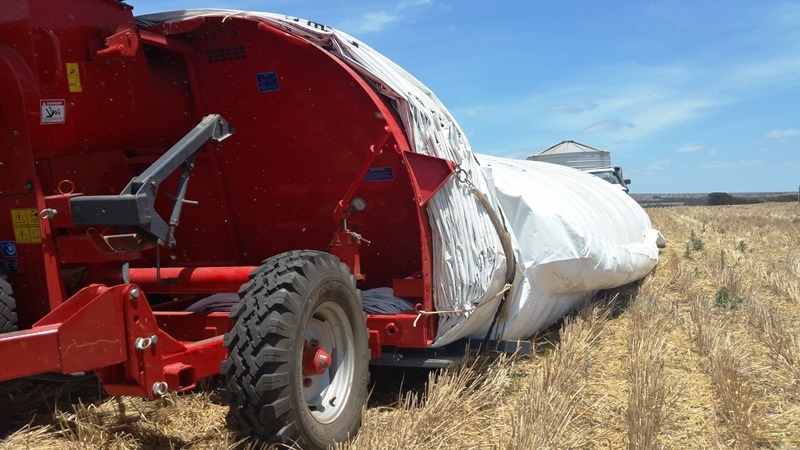 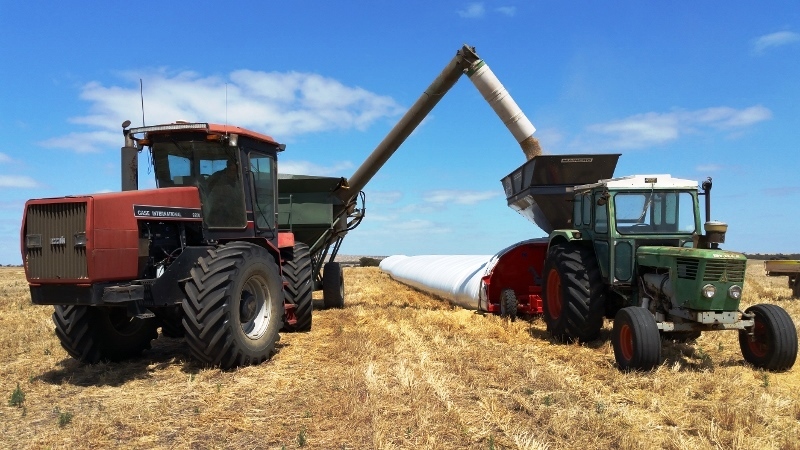 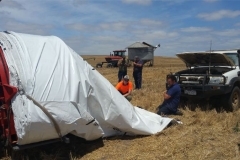 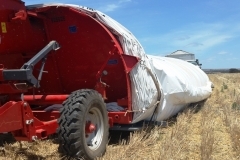 Australian national grain accumulator CBH described Drylobag as “a game changer for the industry!”. 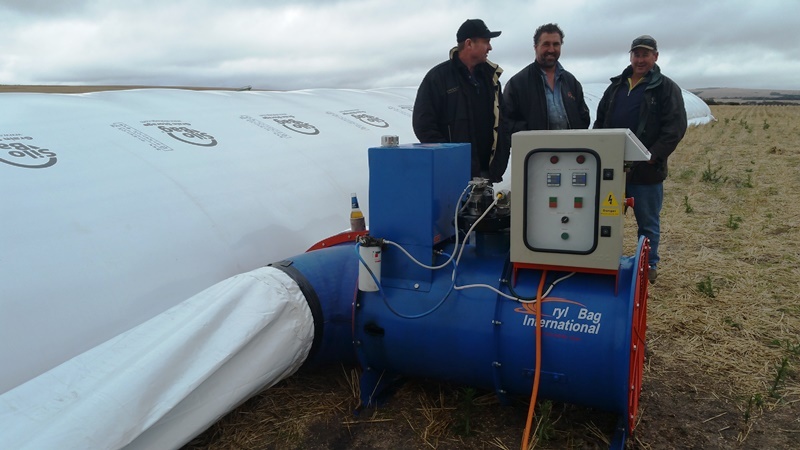 Both markets are satisfied with the Drylobag system.